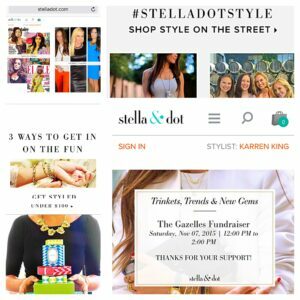 We would like to give a HUGE THANK YOU to Karren King from Stella & Dot for helping The Gazelles raise over $1,000 for our Fundraising Needs. Please go to http://www.stelladot.com/sites/kking for all your Stylish Jewelry needs. The Gazelles have a very cool raffle draw happening; 8 Gift Prize Baskets to be won. 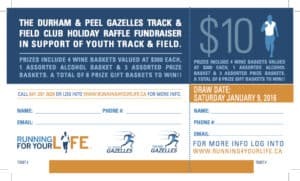 Contact us so you can support your favourite Track & Field Club as the draw date is approaching quickly on Jan, 9th, 2016! 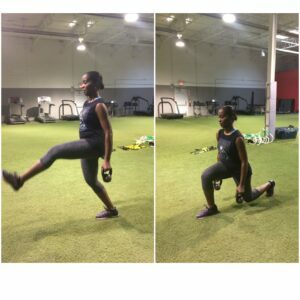 Log onto https://www.running4yourlife.ca/personal-training/ to get all the info needed to join RFYL’s Personal Training Coach Cathy. She will help you get healthy, shed that extra weight and feel good about yourself all while having FUN! 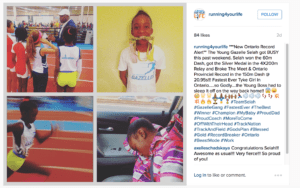 Congratulations to Durham Gazelle Tyke Girl Sprinter Selah Brookes for setting a New Provincial Ontario Record in the 150ms in 20.95s! !